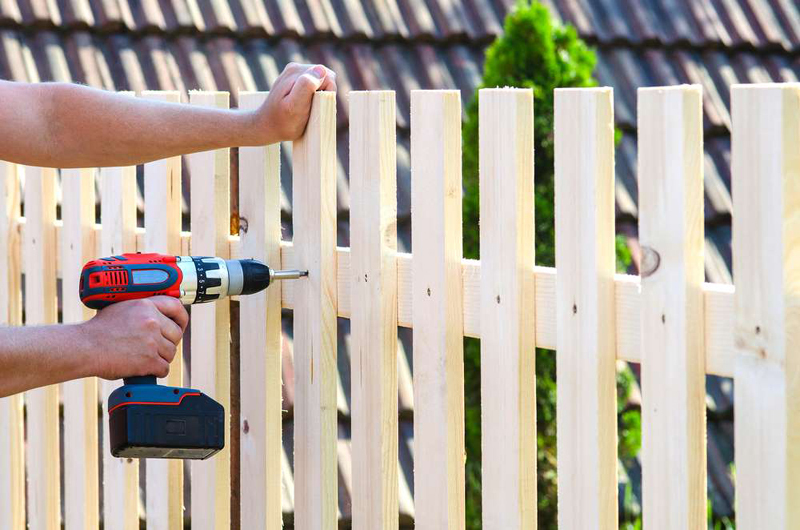 There’s nothing quite as satisfying as a job well done—and these DIY projects will boost your handyman status. They are simple enough to do on your own without spending a lot of cash on tools and supplies. Fasten that tool belt and get started! 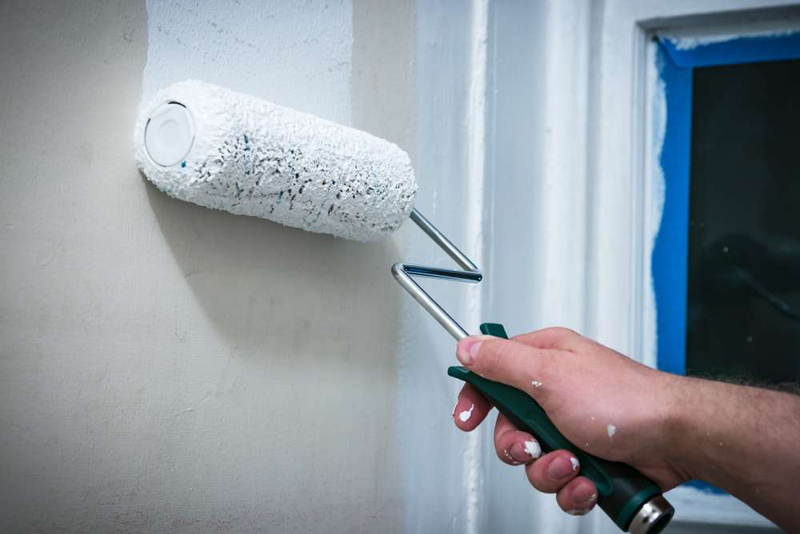 There's plenty of thrifty painting tricks you can use, starting with prepping the wall for optimal coverage. You need a smooth surface for the walls to be blemish free. Even larger holes can easily be repaired with wall patch kits found at home improvement stores. The steps are quite simple and will give your new painted walls a beautiful, smooth finish. 'Using a spackle knife, fill in each hole with lightweight putty and scrape the excess off the walls. Wait for the putty to dry and sand down the spot until it's smooth. Then, prime and paint the repaired spots,'says J.B. Sassano, president of Mr. Handyman, a Neighborly company. 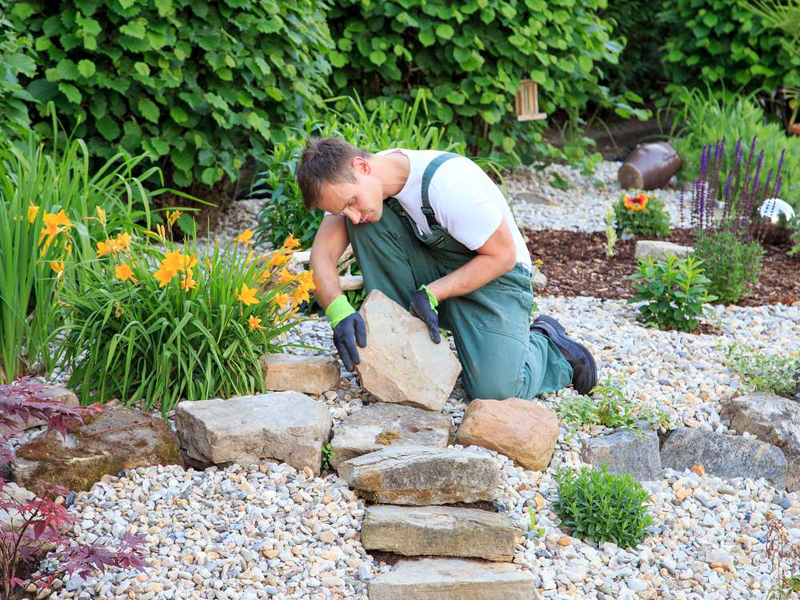 Looking for an inexpensive home improvement that will make a big impact? 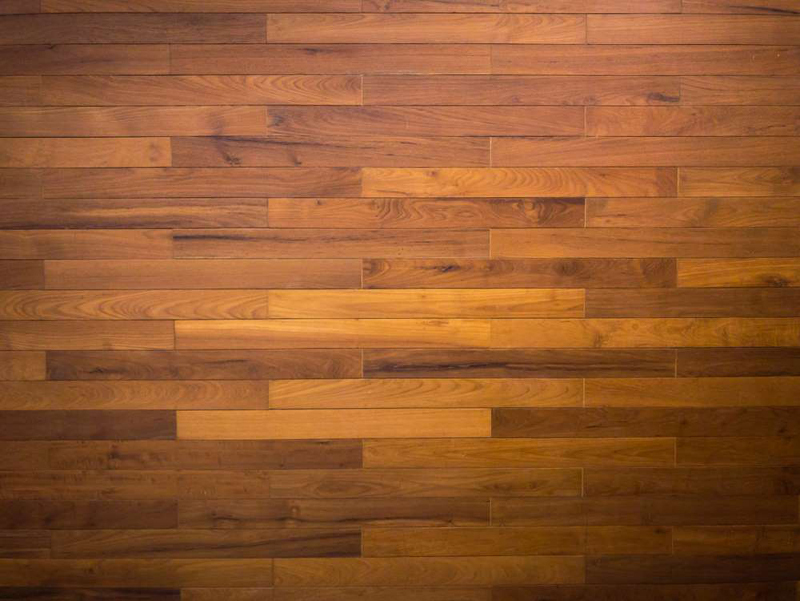 It doesn't get much easier than peel-and-stick flooring. 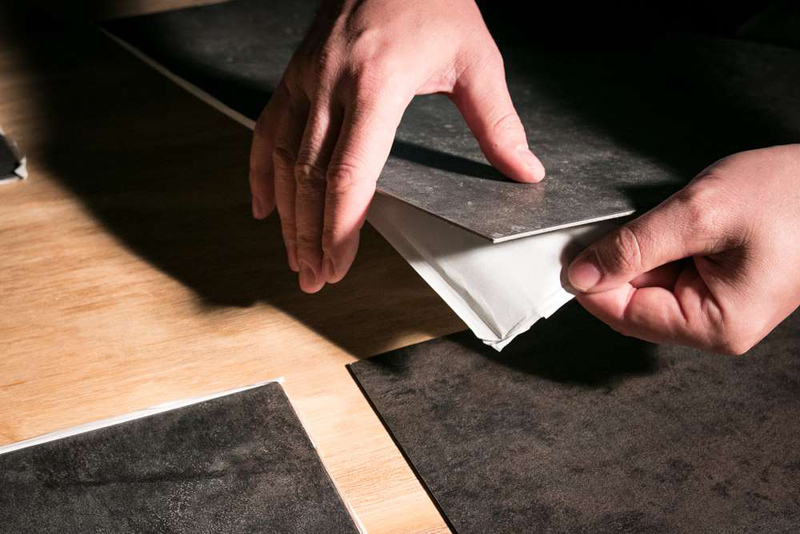 'This specific tile is easier to work with and prevents adhesive from oozing through the cracks between the tiles. It can even be installed over concrete if the concrete is clean, smooth, and dry,' says Monica Mangin, host of Lowe's original DIY series, The Weekender. If you're feeling creative, it's easy to create bold patterns or borders with different using a variety of patterns and colors. Paneled rooms are making a comeback. This time around, the trend is usually horizontal and installation doesn't require a hammer and nails, even though the panels are made from wood. 'Creating a wood accent wall offers a great way to add personality and texture to your space. You can customize your look by playing with thickness and pre-stained colors,' says Mangin. 'Mixing and matching the colors and styles will provide an eye-catching piece that pops,' says Mangin. A tired and worn back splash can be replaced in a day. 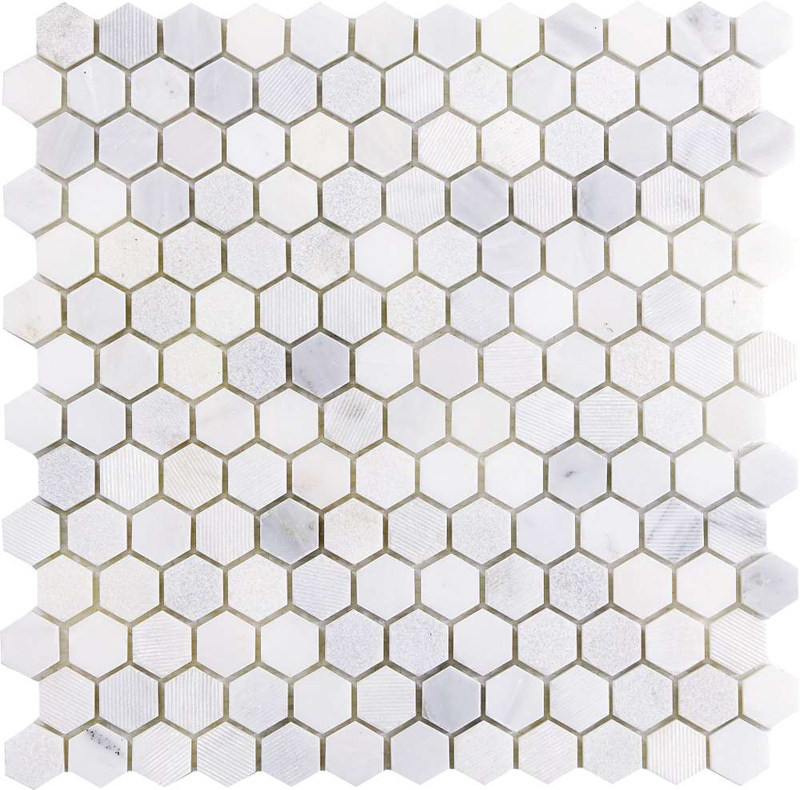 'Penny tile is a really affordable option, especially when it comes in white, which is one of the more standard colors,' says Mangin. But you don't necessarily have to buy more tiles to get the colors you want. Mangin says you can customize this DIY home improvement by using enamel paints to color individual tiles and bake them in the oven to fully cure. 'After the white sheets are up on the wall, decide which tiles you want to pop out and then just pop in your DIY colored tile,' says Mangin. Plus, these tiles don't require a tile cutter, just a utility knife to cut the mesh sheets to fit the area. 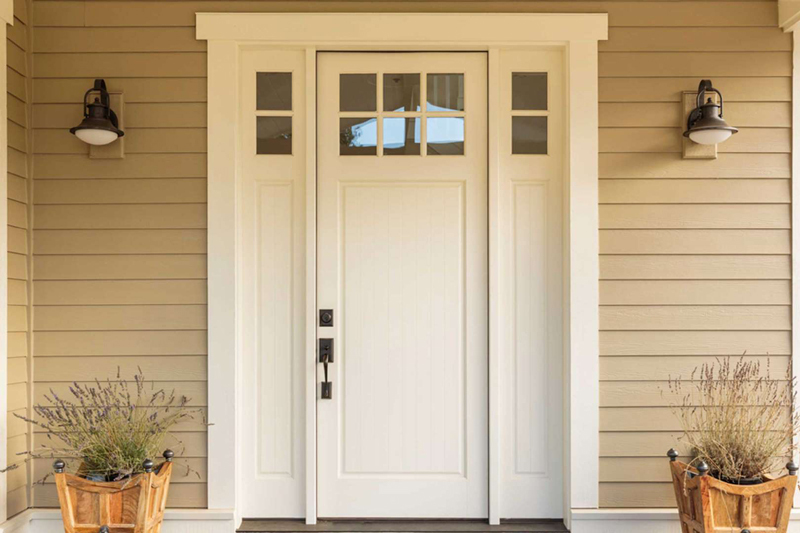 A faded, outdated, or squeaky door doesn't make a good first impression and it may not provide much in the line of security or keeping out drafts. Luckily you can create a more welcoming entrance by replacing your old door with a new one. 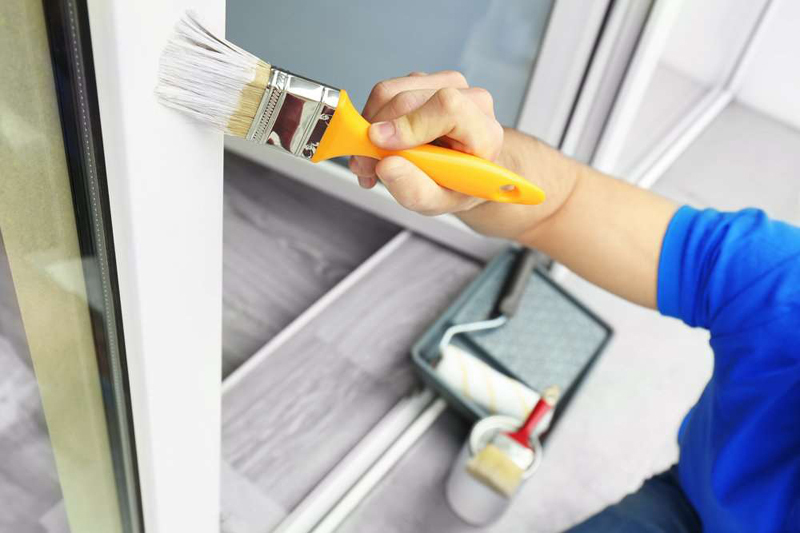 According to Family Handyman, exterior doors are available pre-hung in a weatherstripped frame so all you need are a few tools and basic carpentry tools to install it. Depending on your budget, you can choose from steel doors which require little maintenance, or fiberglass doors that require almost none. Going with steel or fiberglass can save you money over wood, and they won't rot or warp; the more expensive ones look just like real wood. Using packing tape may be a quick remedy for a hole or tear in the screen, but it's not a permanent fix. Small patch kits are sold at home improvement stores and a small hole can easily be repaired in just a few minutes with the patch and a hair dryer. Larger screen tears, like from your dog's excitement over his BarkBox delivery, can be a DIY project too, as long as the frame is in good shape. Family Handyman says the most popular replacement material for screens are fiberglass because of its flexibility. Since you're replacing the screen anyway you may want to get the sun-shading fabric which blocks more sun and—bonus—is stronger than fiberglass and aluminum so it's great for pets. 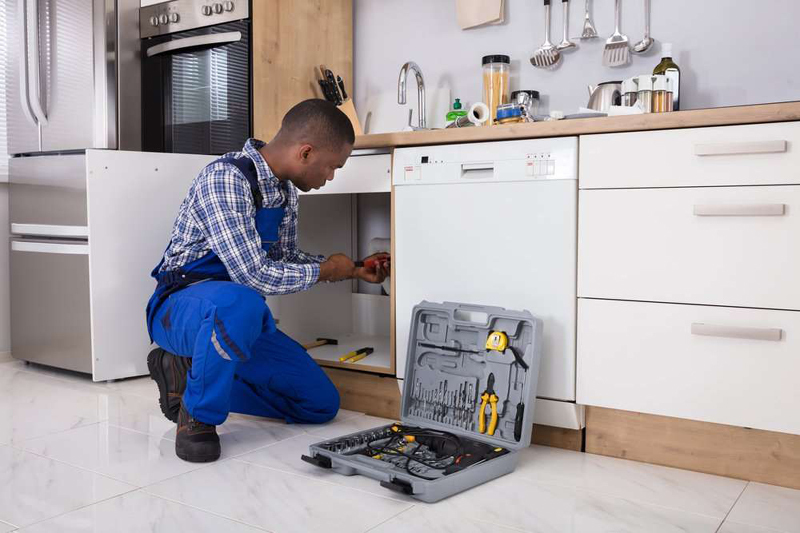 'As long as you familiarize yourself with the basics of proper safety procedures such as turning off electricity and water when when working, these are DIY home improvements worth doing,' says says Brian C. McHugh, owner of McHugh Construction. For lighting, the key is knowing how much space you have to house a new light fixture. For example, ceiling fans come in various blade sizes to suit the size of your room. If you're replacing a bathroom faucet, you'll want to buy a faucet that matches the existing holes in the sink. Home Depot has several workshops each month that provide hands-on instruction for these DIY home improvements. 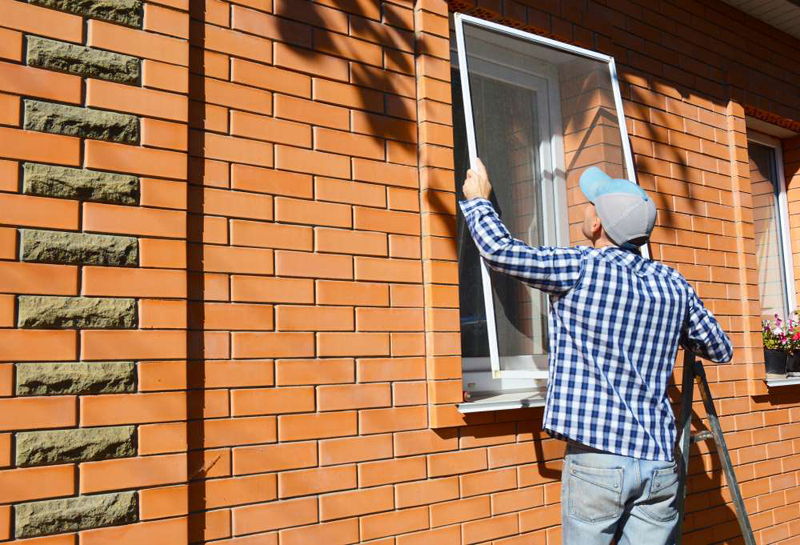 Inspecting and repairing caulk is a project you should do yearly, according to Sassano. 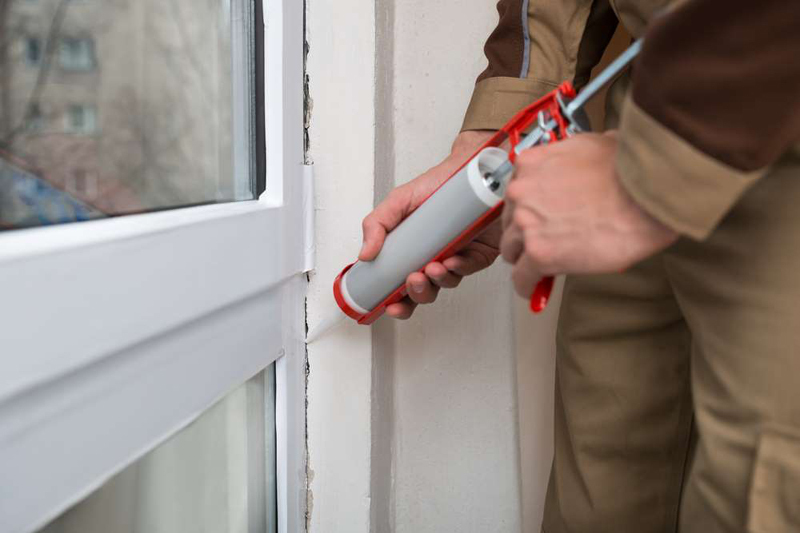 'Using caulk to seal cracks and gaps serves multiple purposes: It lowers heating and air conditioning bills by reducing air flow into and out of the home; it prevents moisture that can cause wood rot, mold, mildew, and water damage, and it keeps insects and other pests out,' he says. The project will determine which type of caulk. For example, silicone is best for the bathtub and shower area. Start by removing the old caulk, cleaning the surface, and then apply new caulk. Caulk removal tools and solutions make the project even easier.